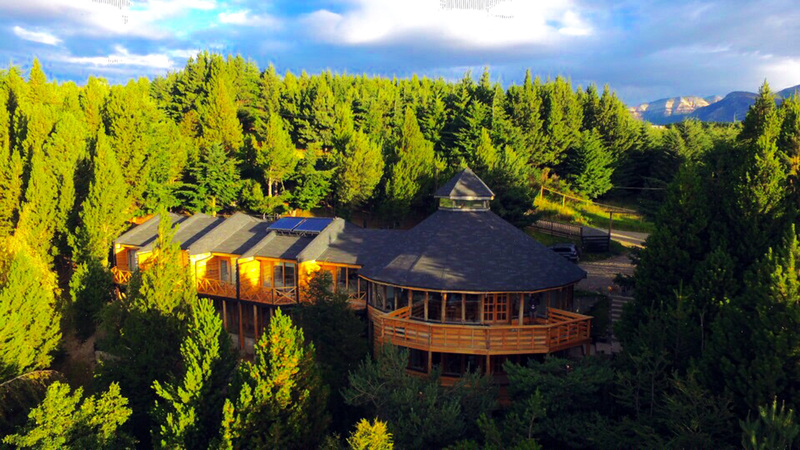 Located in the heart of the Chilean Patagonia, between Simpson and Coyhaique rivers, La Reserva Lodge is a family place, which offers a sample of our culture through our typical gastronomy, traditions and the wonderful Patagonia landscapes. We invite you to feel at home, to enjoy the peace and the wonders that Patagonia and its inhabitants have to offer, and to share unforgettable moments always attended with affection and dedication by those who work in this great family. La Reserva Lodge has 5 comfortable and spacious double rooms with private bathroom, central heating, Cable TV (only in 3 rooms) and WiFi. 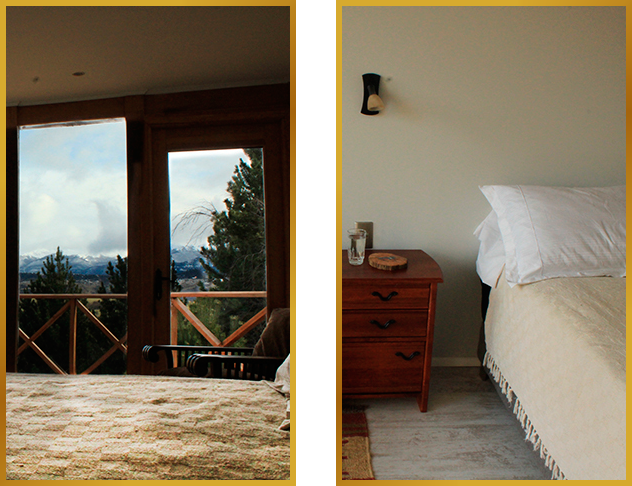 All of them have a pleasant terrace that allows you to appreciate a beautiful view of the Simpson River valley and of our Andes Mountain Range, from where you can appreciate beautiful sunrises and sunsets.